When it comes to food and cooking, only your imagination can stop you from combining your favorite fruit and veggies with the South Indian staple that is Dosa. Hosted by ID here in Harrington Road and with more than 20 varieties of fusion Dosas put together by head chef Muthukumar, here’s a slice of what you can expect from the fortnight long fest. There are dosas with regular stuffing such as the corn & cheese. 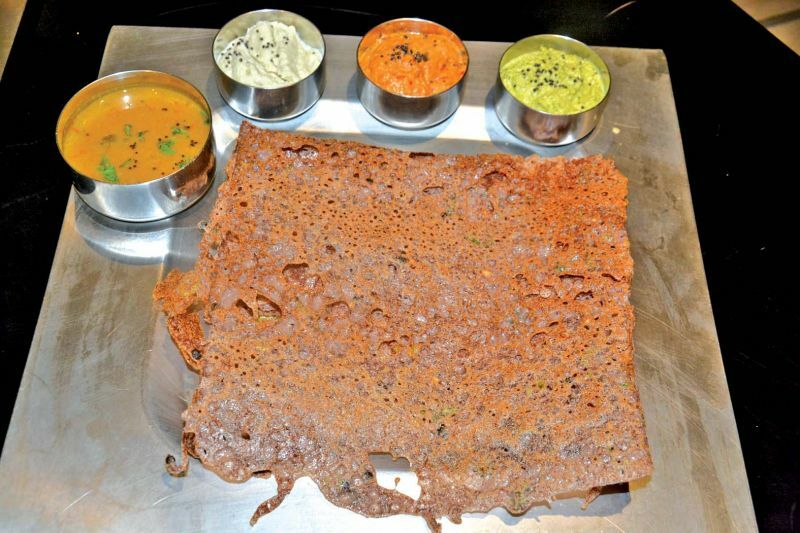 There are the spicy ones like the Nellore Erra Karam dosa. And there’s the specialties such as the Jackfruit Dosa and one with Palm Sugar and Coconut. Although the place is purely veg and south Indian, almost anyone, from Chennai or outside, can enjoy a good bit of dosas from time to time. And if you’re one of those types of people who doesn’t like mixing fruit with their food (like the jackfruit one,) fret not – you could just treat it as a dessert. The taste is just unique and there’s nothing like it! Speaking about the diversity of the menu, chef Muthukumar says “The Dosas in the menu of ID are one of the hot selling items. That’s when we thought it’d be a great idea to serve our customers with a variety of dosas that comprises of some innovative & experimental fusions too. 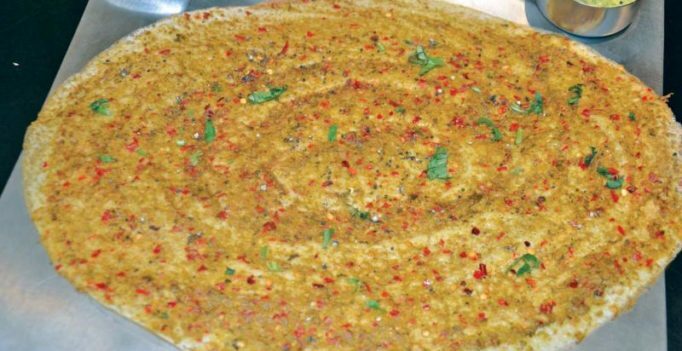 This festival includes unique recipes like jackfruit dosa, sweet potato jaggery dosa, beerkaya dosa.